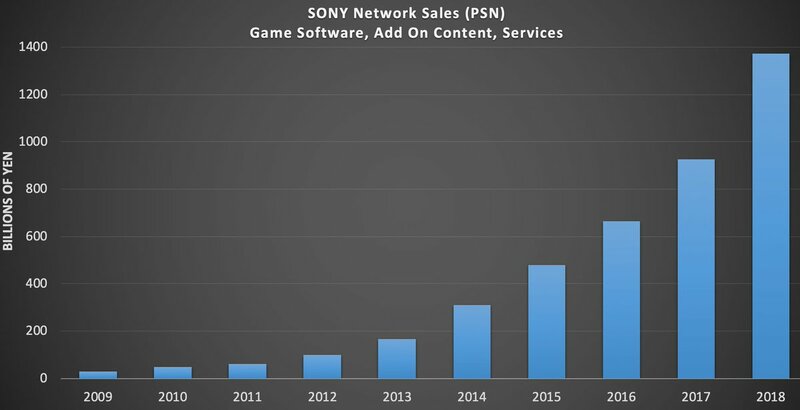 PlayStation Network generated over $12.5 billion USD of revenue in 2018, making Sony’s network service a bigger earner than Microsoft’s entire gaming division and all of Nintendo. As highlighted by Niko Partners analyst Daniel Ahmad on Twitter, the figure sets a new high for yearly PSN-related revenue, topping 2017’s then-record-setting amount. Included in that total is revenue generated by full game downloads, add ons, and subscriptions.